If there’s one movie during the holiday season we will NEVER get sick of it’s Home Alone. 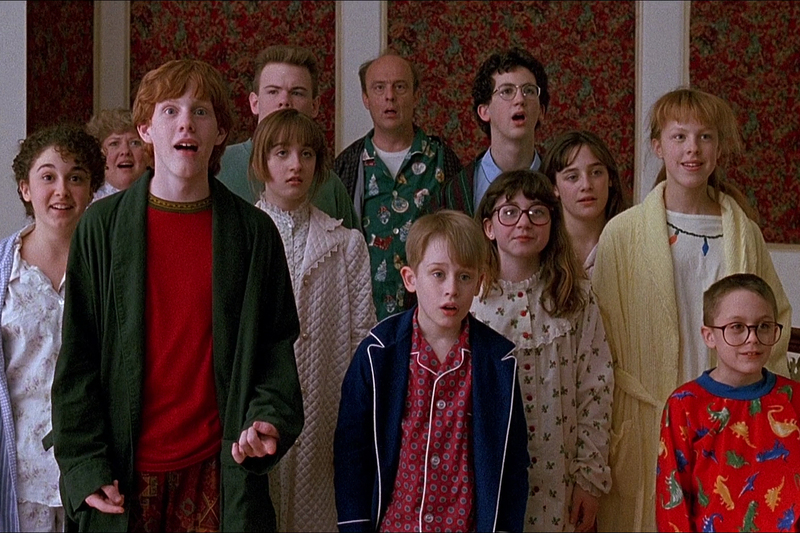 Because not only is Home Alone a total Christmas classic, but it’s also just a really great film. I mean, who DIDN’T want to be left home alone like Kevin McCallister as a kid?! Doing whatever you want, not having to share plain cheese pizzas, AND catching burglars?! Yes, yes, and yuuuuuuus. And while Kevin McCallister, aka Macaulay Culkin, is firmly cemented in film history as one of the cutest child actors ever, let’s not forget about his adorable family, too! Because, well, there was A LOT of them. In fact, it turns out one of Kevin’s sisters, Megan McCallister, who was played by Hillary Wolf IRL, has grown up to be a (literally) kickass Judo Olympic champion. And like, whaaaaaa?! 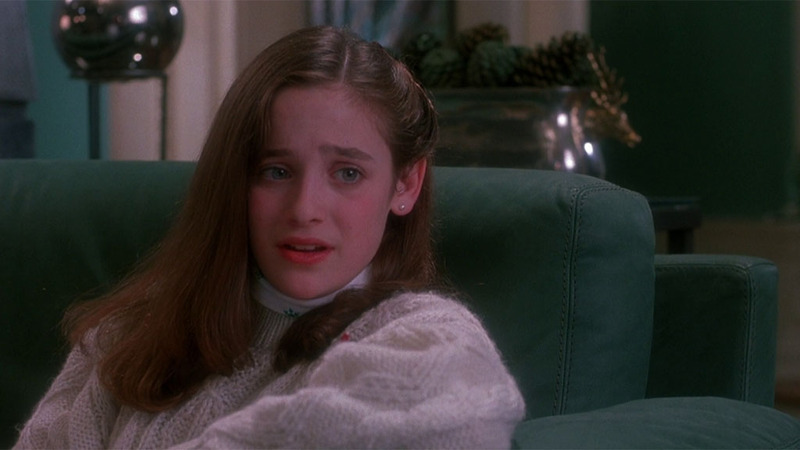 Yes, that’s right, Kevin’s sister from Home Alone is a total Judo star. In fact, Hillary is so good that she represented the United States in Judo at both the 1996 Olympics (Atlanta) and the 2000 Olympics (Sydney). In an interview with NBC Olympics, Hillary explained that she actually started practicing judo when she was 7. And not long after that she was competing in the Junior Olympics! These days Hillary has kept things a little more low-key by running a wrestling school, Rocky Mountain Wrestling Club, with her husband, fellow Olympian Chris Saba. Rocky Mountain Wrestling Club and Coaches Hillary and Chris Saba on the cover of the Woodmen Edition this week!! See everyone tonight for practice. Come a few minutes early to help roll out the mats!! And clearly she’s also looking very happy and healthy, too! We just love that this amazing child actor from Home Alone has grown up to be a rock star athlete!